Why Is New Zealand So Behind On Cryptocurrency? Bitcoin is still tricky business in New Zealand. Few people know what it is. Fewer people know how to get it. And barely anyone has actually bought it. It doesn’t help that Bitcoin is barely half the story. There are thousands of cryptocurrencies out there, and it’s growing exponentially by the day. Yet while New Zealand remains oblivious to possibly the fastest growing asset class in history, much of the world is taking leaps ahead of us. Bitcoin is accepted by many retailers worldwide, including companies like Expedia and Microsoft. Bitcoin is legal tender in Japan. Omise, a billion dollar company, has issued its own blockchain using the token OMG, and has already signed a partnership to manage payments for McDonalds in Thailand. Vechain, with its cryptocurrency VEN, is already partnered with three separate billion dollar companies; K+N, the largest freight company in the world, China Unicom, and DNV GL, among others. Ethereum (ETH), created by the brilliant Vitalik Buterin, is currently backed by the Ethereum Enterprise Alliance, consisting of Microsoft, JPMorgan, Intel, Mastercard, Samsung, and hundreds of others. Disney just released their blockchain platform known as Dragonchain (DRGN), and raised $50 million via an ICO. All these currencies are publicly traded, just like NZD and USD. Anyone could buy themselves some DRGN, OMG, ETH, VEN or Bitcoin tomorrow. In contrast, let me give you an idea of where New Zealand is. Banks have been shutting down local Bitcoin exchanges due to anti-money laundering concerns. Bank accounts belonging to people buying Bitcoin have been frozen. Even the government seems to have no idea what this new ‘blockchain thing’ is. An IRD spokesperson came out as recently as last month, and stated that Bitcoin and cryptocurrency should be taxed on capital gains just like gold bullion. This is because “bullion does not provide annual returns or income while it is held, nor does it confer other benefits” and apparently, neither does cryptocurrency. I don’t know who’s advising the IRD, but I suggest they replace him or her, quickly. 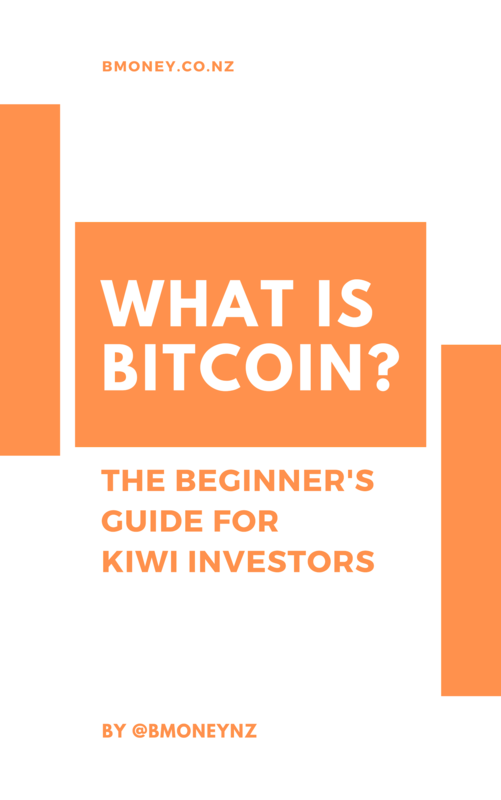 A simple Google search (this is an article from 2015) will tell you there are many places where you can deposit Bitcoin today and earn interest, just like any other currency, and it’s a much better interest rate than Kiwibank’s (sometimes up to 20%+). You can also “stake” many cryptocurrencies, such as NEO, and soon Ethereum as well, where you will earn dividends on a regular basis. By “regular basis” I don’t mean every month, I mean every minute. On some exchanges, such as Kucoin, holding their currency (KCS) means you get a dividend payout every day, which works out to around 4% p.a. with no minimum balance (Kiwibank’s highest interest rate is 4.2%, for a 5 year, $50,000 term deposit). I’m just scratching the surface here. If the IRD doesn’t consider these worthwhile “benefits” to holding cryptocurrency, then certainly there are no worthwhile benefits to holding shares or real estate either. A Deloitte partner more recently came out with a more informed article, so hopefully IRD will get it right. So where do we go from here? New Zealand does have quite an innovative sub-culture, although red tape and bureaucracy often tends to hold us back. It’s no surprise that companies built to circumvent this red tape, such as MyBitcoinSaver, have thrived. 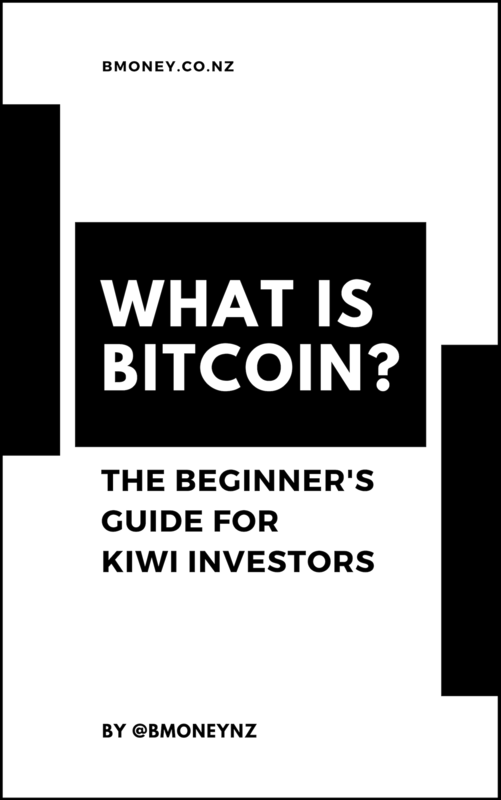 MyBitcoinSaver is a company that raised $400k in capital last year, and takes small deposits from New Zealanders, then pools that money to buy Bitcoin from an overseas exchange, and re-distributes it back to the contributors. Of course, such a company would be completely unnecessary if local bitcoin exchanges weren’t being shut down in the first place. I predict it will be a slow adoption period for New Zealand. Like many new technologies, we’re generally one of the later countries to jump on board (remember our rail system?) and with blockchain tech it’s been no exception. Luckily, the New Zealand government hasn’t made cryptocurrency illegal (yet), so you can still invest safely offshore if you wish. Our good neighbour Australia has several stable exchanges you can use, and many accept NZD. I recommend using Independent Reserve. A good guide to getting started can be found here. To buy other cryptocurrency, you will need to send your Bitcoin or Ethereum to an international exchange. I recommend using Binance. Note: I am not your financial advisor. This is not financial advice. Cryptocurrency is a very high-risk investment. Please do your own due diligence before investing. This article contains affiliate links.